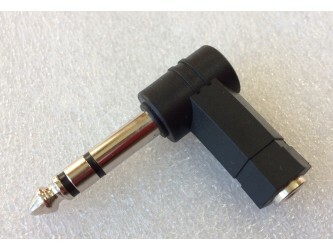 Gold plated connectors, left and right phono plugs to stereo 3.5mm minijack. 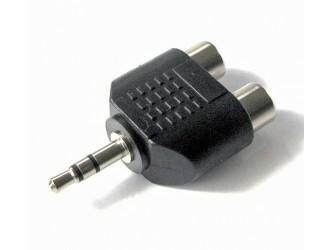 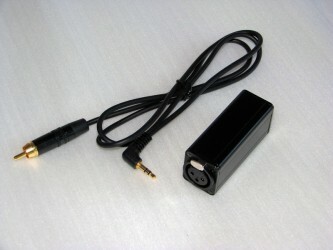 Typically to connect a portable player, iPod, CD etc. 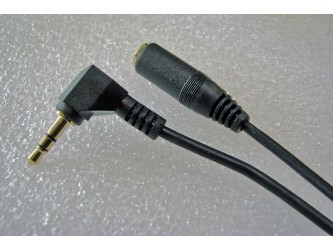 to an audio system or the input or output of a PC or laptop.